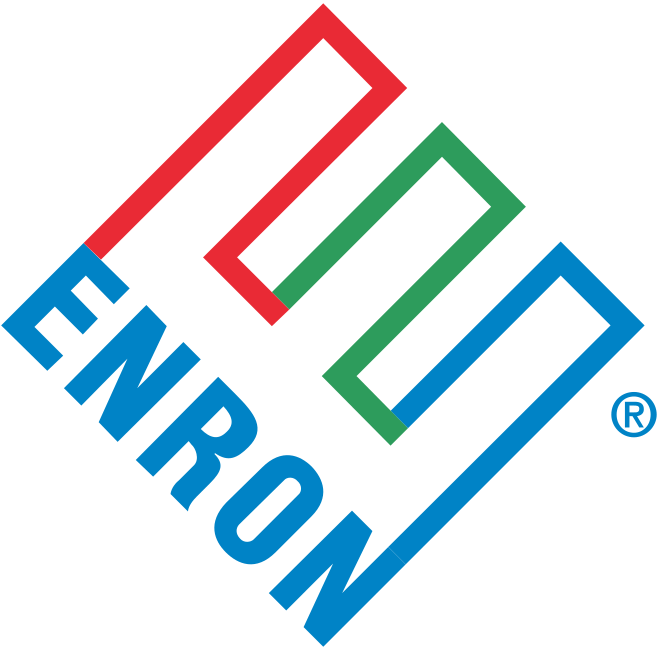 What is the Enron Scandal? The Enron scandal is likely the largest, most complicated, and most notorious accounting scandal of all time. Through deceiving accounting tricks, Enron Corporation – the US-based energy, commoditiesCommoditiesCommodities are another class of assets just like stocks and bonds. However, they are different in the sense that they are products that come from the earth, which include cotton, oil, gas, corn, wheat, oranges, gold, and uranium. Basically, commodities are the raw materials, and services company – was able to trick its investors into thinking that the firm was doing much better than it actually was. At Enron’s peak in mid-2001, the company’s shares were trading at an all-time high of $90.75. Then, as the scandal was uncovered, the shares plummeted over several months to an all-time low of $0.26 in November 2001. What was particularly worrying about the scandal was how such a large-scale deception scheme was successfully pulled off for so long, and how regulatory authorities failed to take action in order to stop it. The Enron scandal, in conjunction with the WorldCom (MCI) fiasco, shed light upon the extent to which companies were exploiting loopholes in legislation. The newfound scrutiny led to the enactment of the Sarbanes-Oxley ActSarbanes Oxley ActThe Sarbanes-Oxley Act (or SOX act) is a U.S. federal law that aimed to protect investors by making corporate disclosures more reliable and accurate. The ac, which aimed to protect shareholders by making corporate disclosures more accurate and more reliable. The principal method that was employed by Enron to “cook its books” was an accounting method known as mark-to-market (MTM) accounting. Under MTM accounting, assets can be recorded on a company’s balance sheet at their fair market value (as opposed to their book values). With MTM, companies can also list their profits as projections, rather than actual numbers. An example of a company exploiting MTM accounting is if it were to report its projected cash flows that would result from a new piece of property, plant, and equipment (PP&E)PP&E (Property, Plant and Equipment)PP&E (Property, Plant, and Equipment) is one of the core non-current assets found on the balance sheet. PP&E is impacted by Capex, Depreciation and Acquisitions/Dispositions of fixed assets. These assets play a key part in the financial planning and analysis of a company’s operations and future expenditures such as a factory. Naturally, companies would be incentivized to be as optimistic as possible in their outlook since it would help bolster their stock price and encourage more investors to invest in the company. Fair values are hard to determine, and even Enron CEO Jeff Skilling found it difficult to explain to financial reporters where all the numbers on the company’s financial statements came from. Skilling stated in an interview that the numbers provided to analysts were “black box” numbers that were difficult to pin down due to the wholesale nature of Enron, but assured the press that they could be trusted. In the case of Enron, the actual cash flows that resulted from their assets was substantially less than the cash flows that they initially reported to the Securities and Exchange Commission (SEC)Securities and Exchange Commission (SEC)The US Securities and Exchange Commission, or SEC, is an independent agency of the US federal government that is responsible for implementing federal securities laws and proposing securities rules. It is also in charge of maintaining the securities industry and stock and options exchanges under the MTM method. In an attempt to hide the losses, Enron set up a number of special shell corporations known as Special Purpose Entities (SPEs). The losses would be reported under more traditional cost accounting methods in the SPEs but were almost impossible to link back to Enron. The majority of the SPEs were private corporations that only existed on paper; thus, financial analysts and reporters simply did not know that they existed. What essentially occurred with the Enron scandal is that there was a high degree of information asymmetryAsymmetric InformationAsymmetric information is, just as the term suggests, unequal, disproportionate, or lopsided information. It is typically used in reference to some type of business deal or financial arrangement where one party possesses more, or more detailed, information than the other. between the management team and investors in the company. It likely occurred due to the personal incentives that the management team received. For example, many C-suite executives are compensated in company stock, as well as collect bonuses when the shares hit certain predetermined price levels. Thus, Skilling and his team became determined to boost the stock price of Enron in hopes that their management incentives would translate in bigger compensation for them. Following the Enron scandal, companies are now much warier of agency issues and the misalignment of corporate objectives versus management incentives.